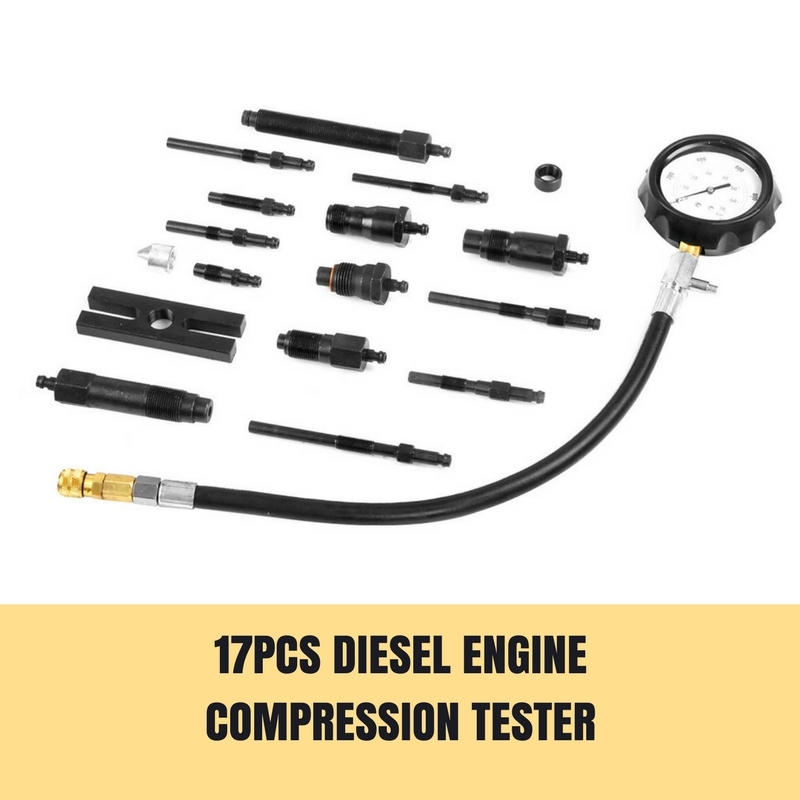 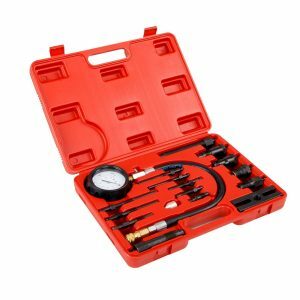 Featuring a diesel engine compression tester kit that is designed to identify worn vales and piston rings. 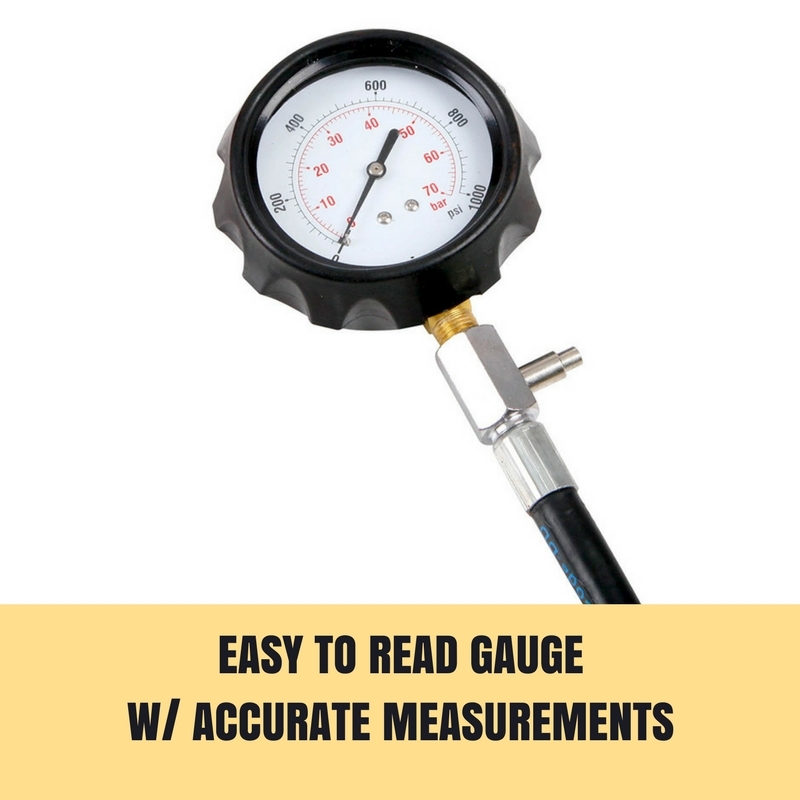 Easy to read gauge providing accurate measurements for each cylinder pressure; with a maximum pressure of 70Bar or 1000PSI. 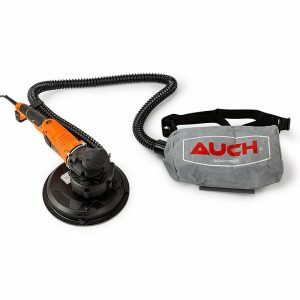 Quick release pull down coupler for a quick change between hoses and adapters. 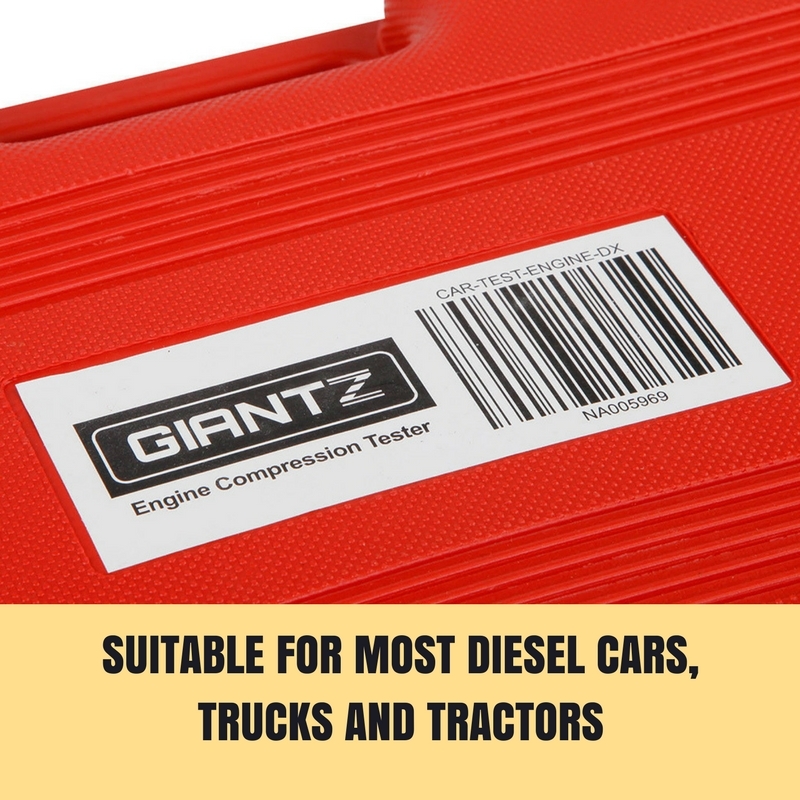 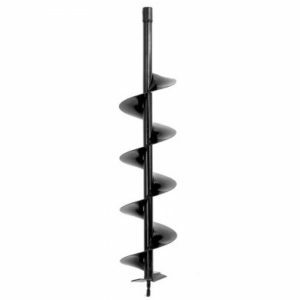 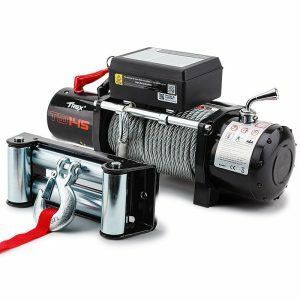 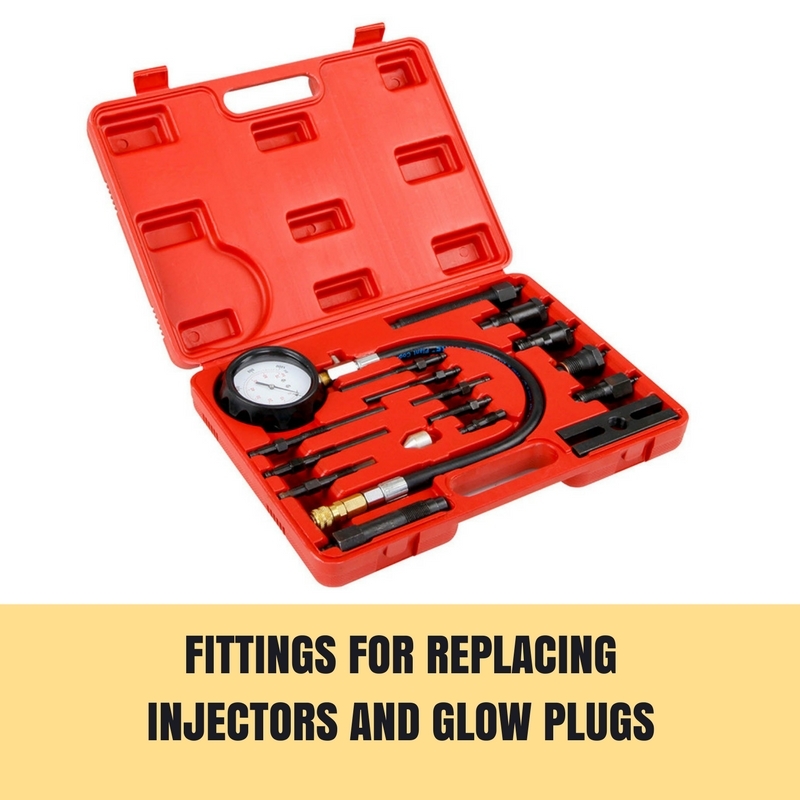 Comes with adaptors that suit most diesel cars, trucks and tractors. 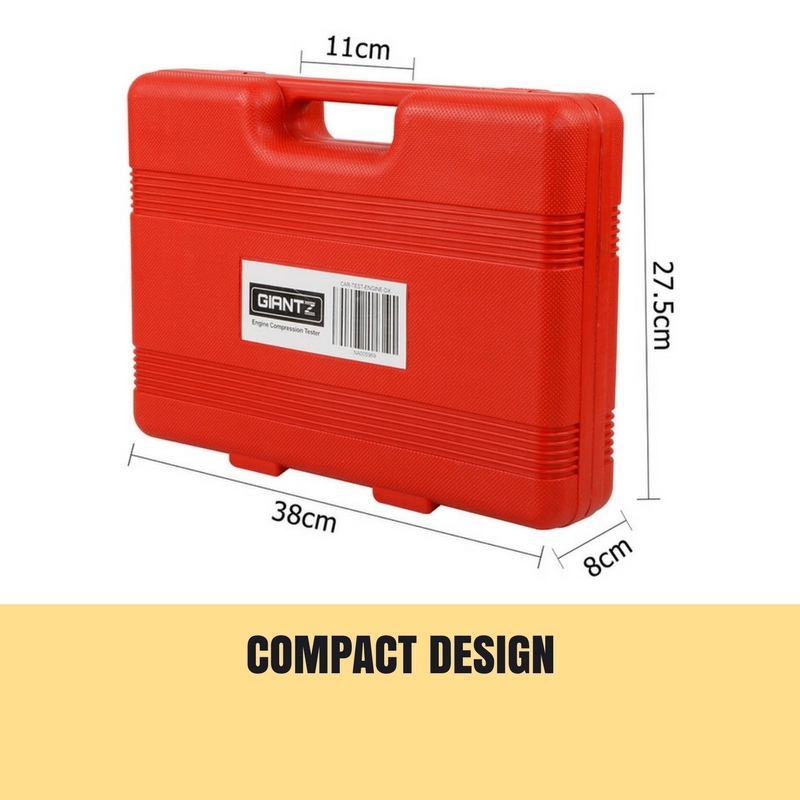 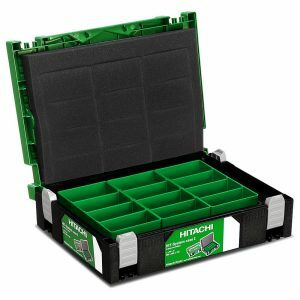 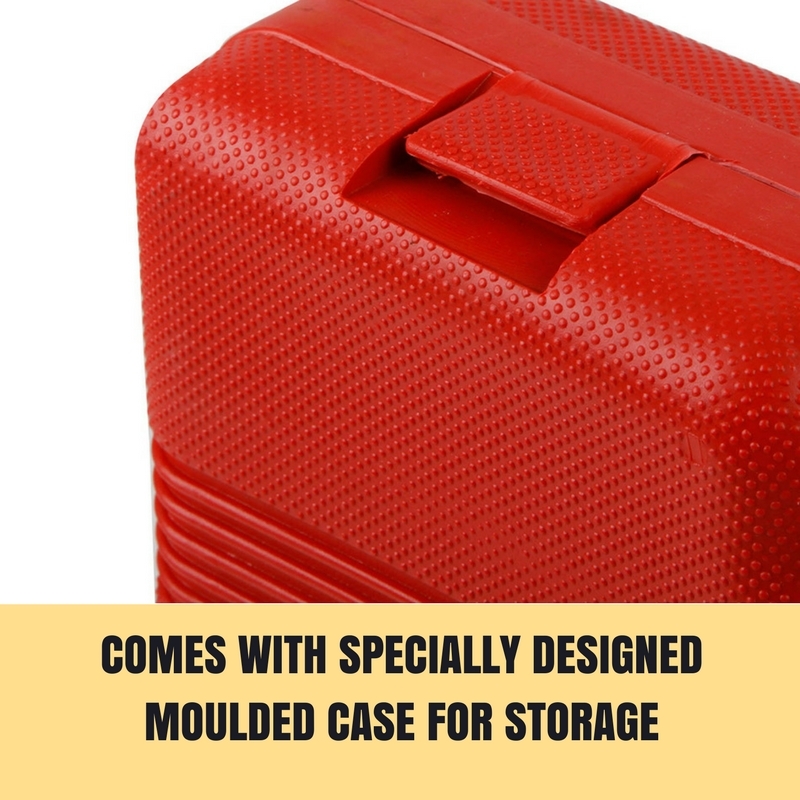 Blow molded carry case keeps all the parts well organized and easy to transport.